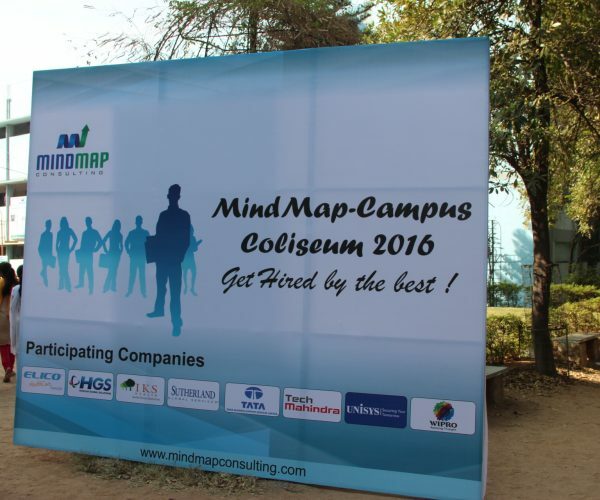 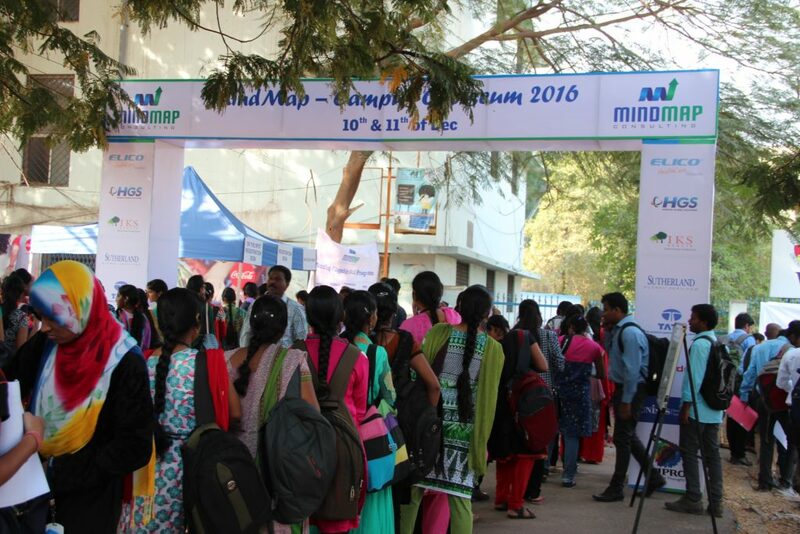 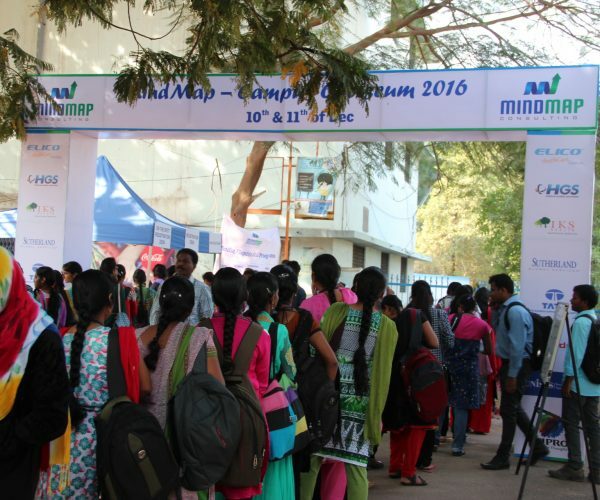 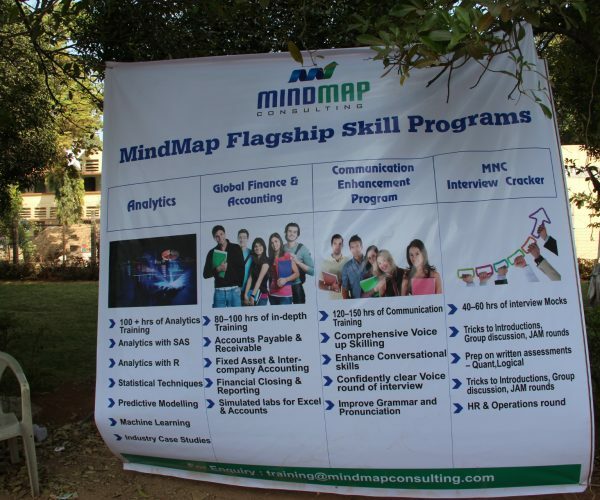 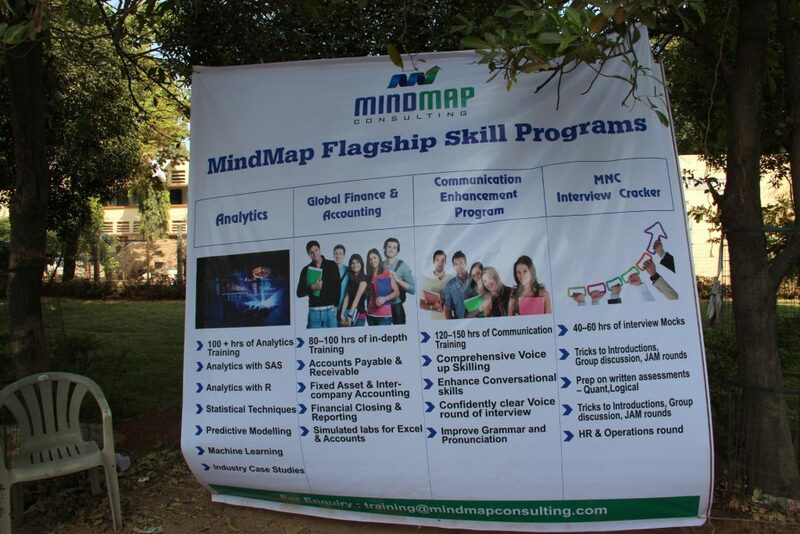 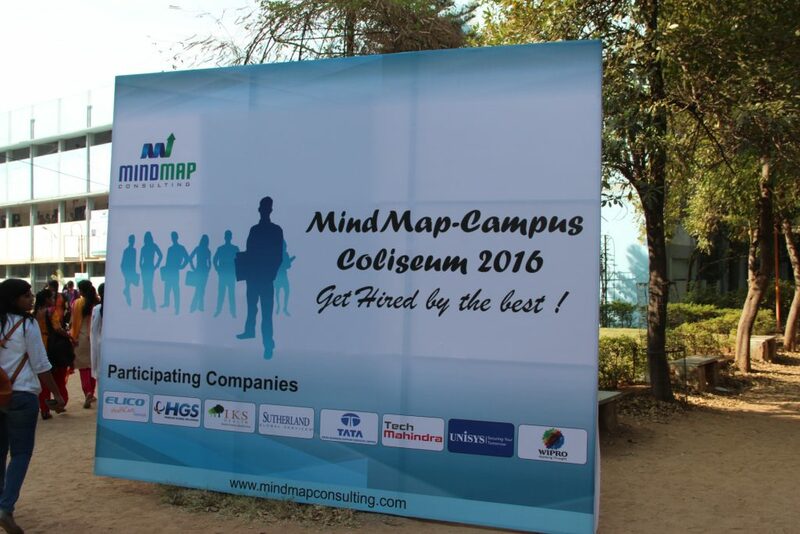 MindMap Campus Coliseum is a flagship event organized by Mindmap for the final year graduate students. 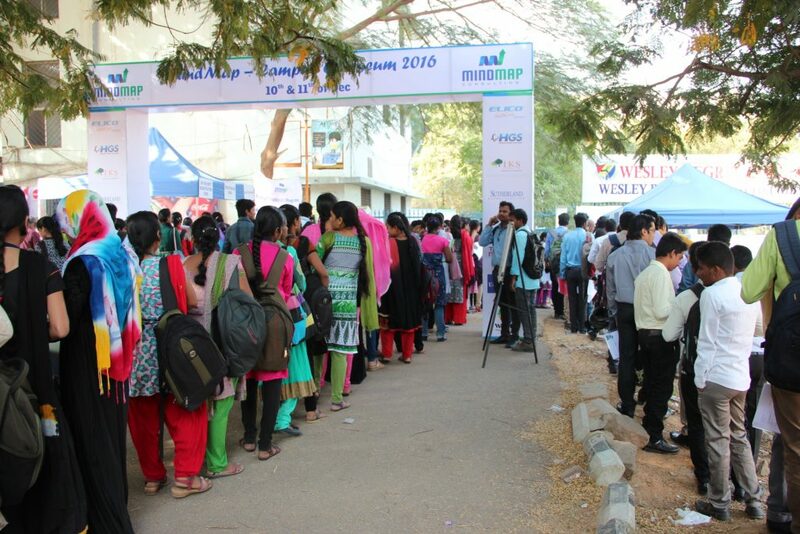 The main objective of the event is to have a campus industry connect and create a quality talent pool for companies. 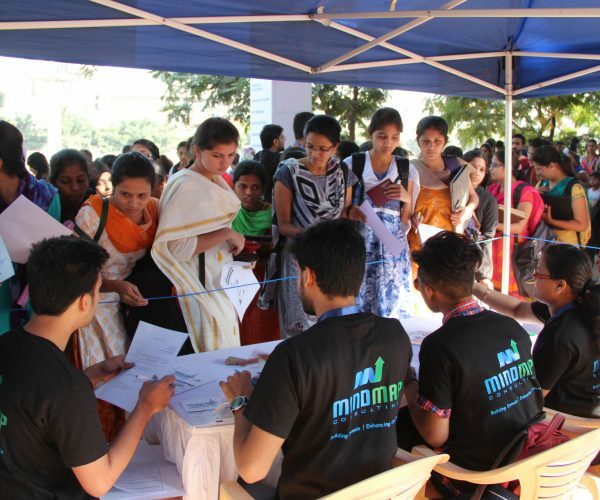 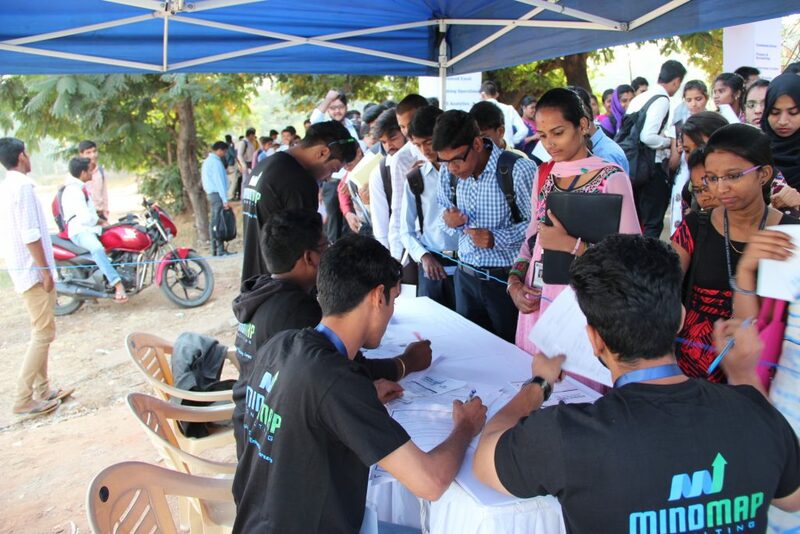 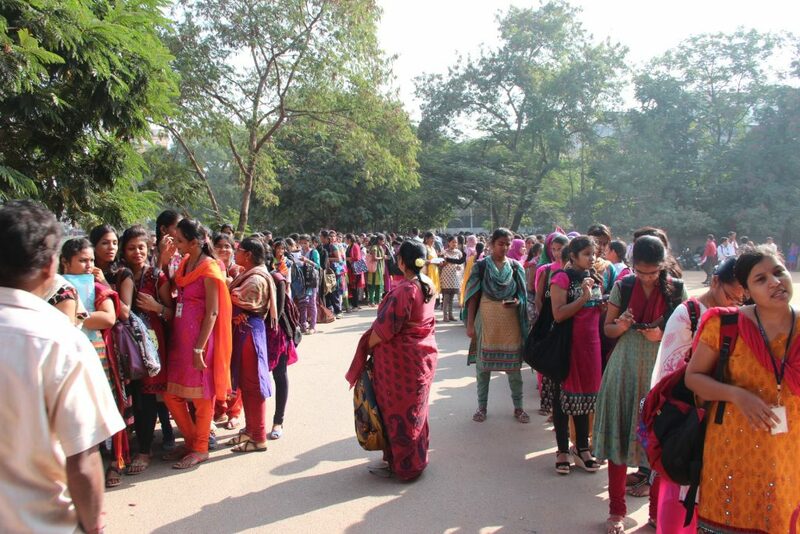 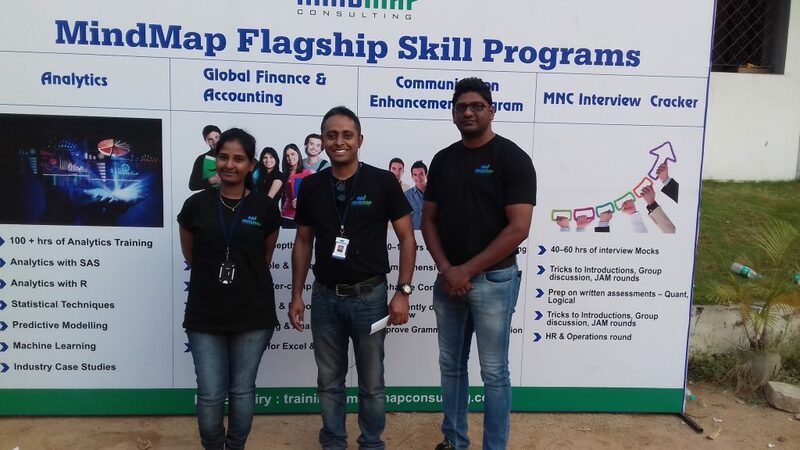 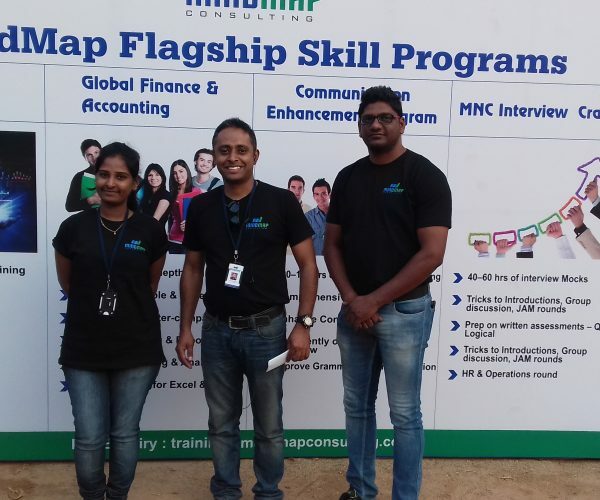 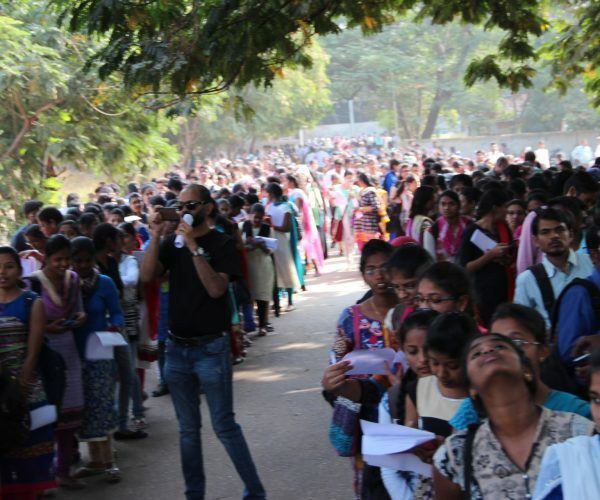 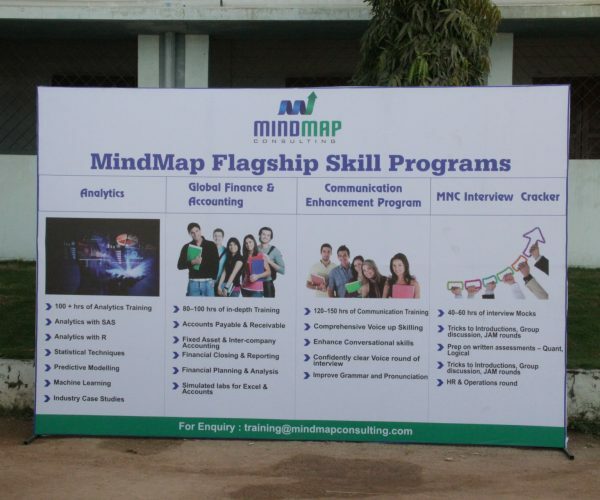 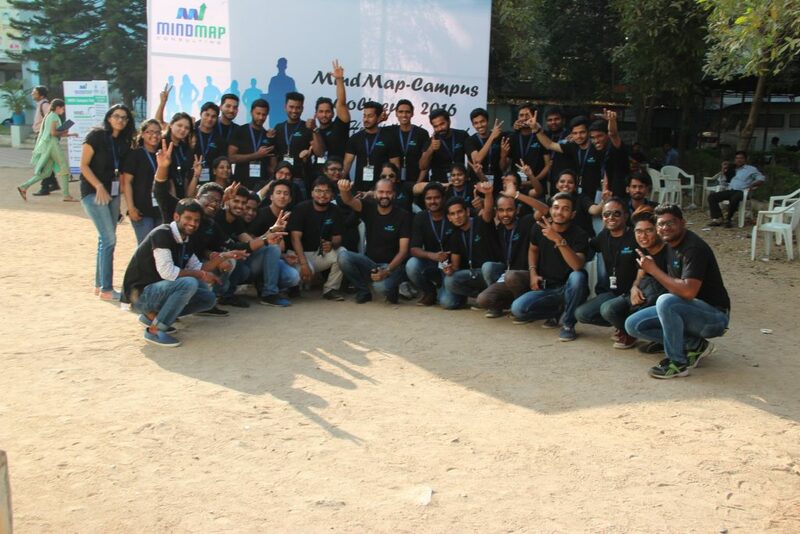 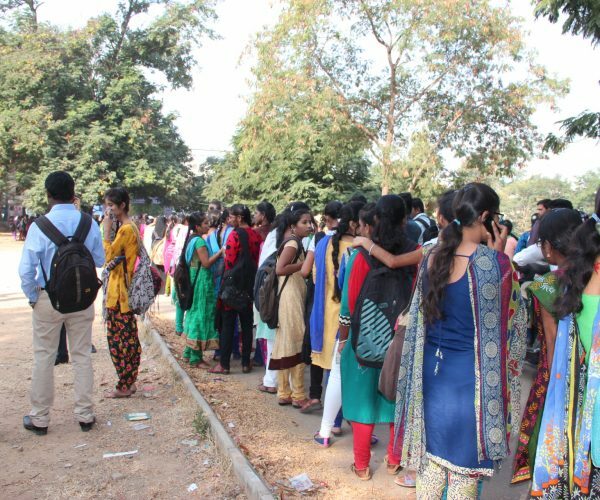 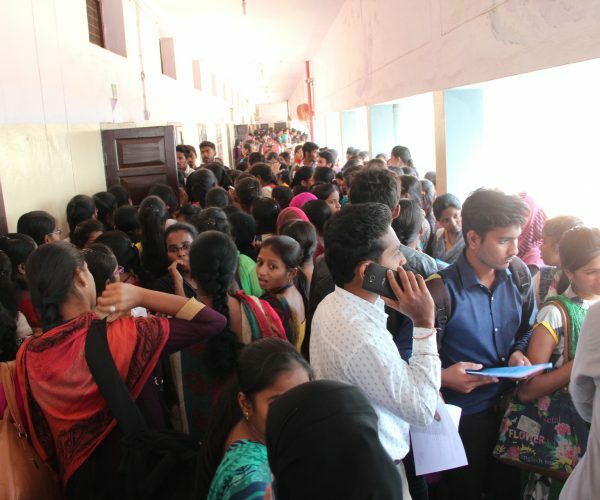 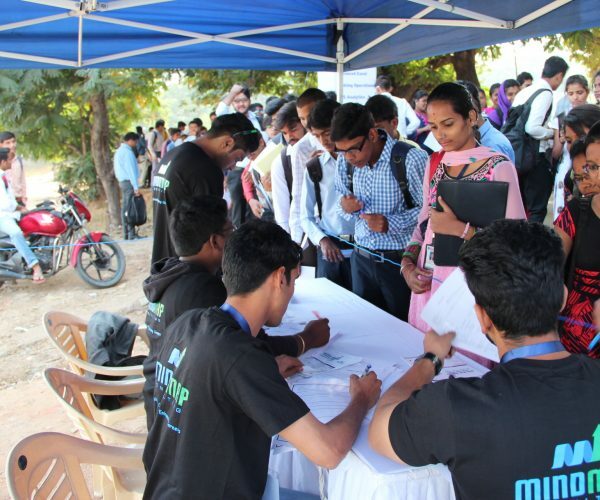 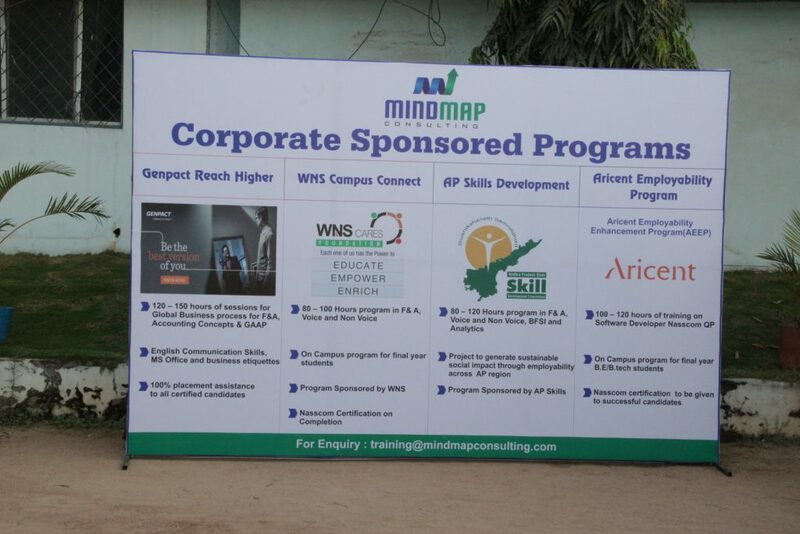 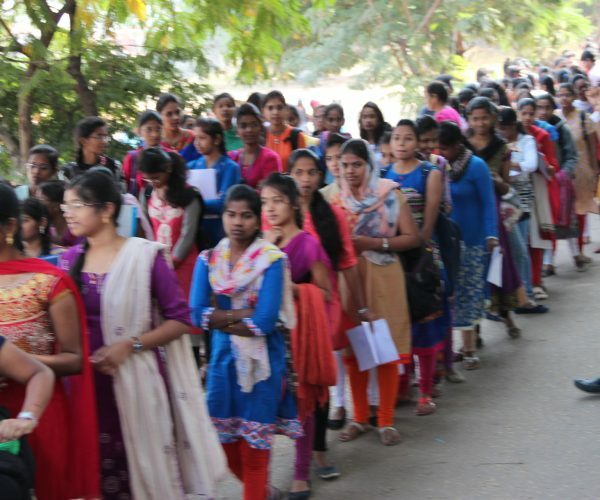 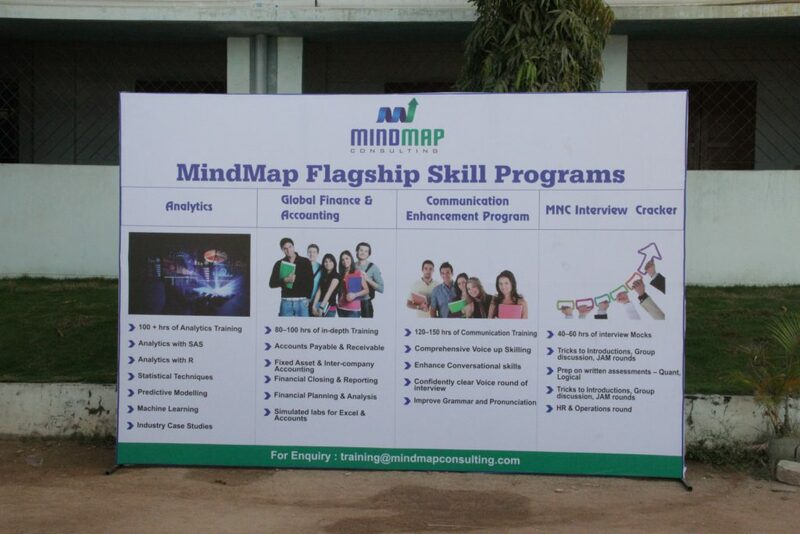 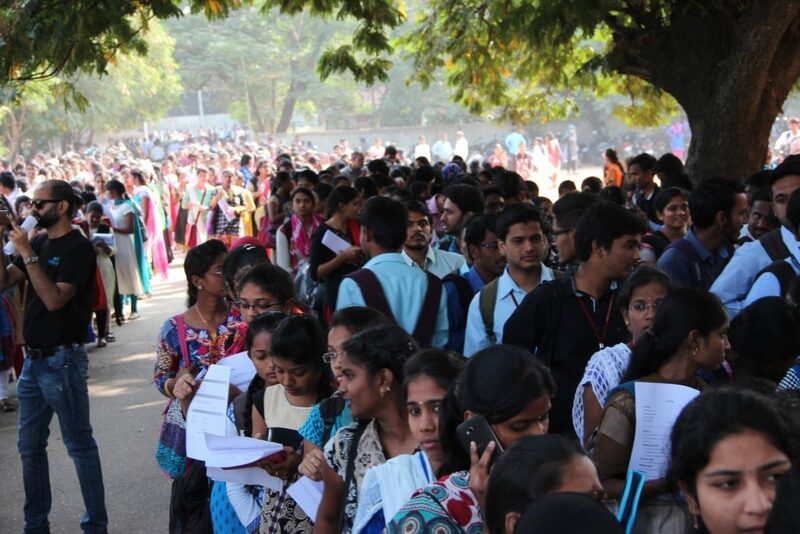 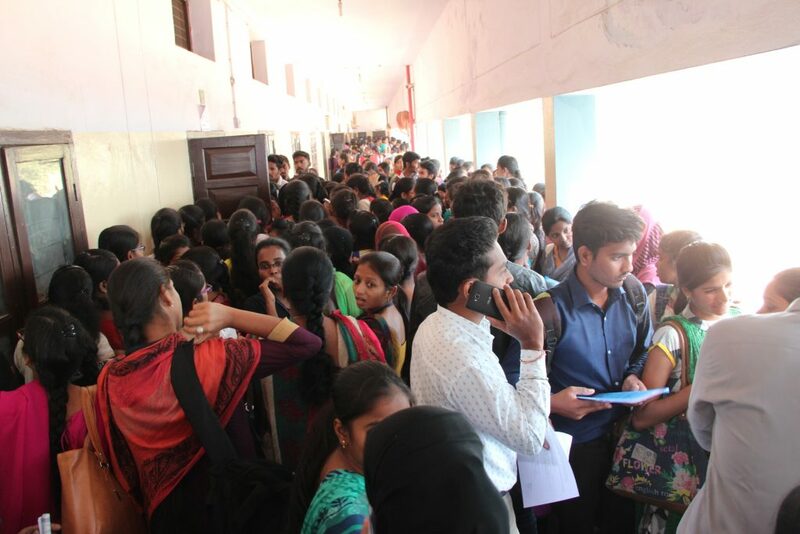 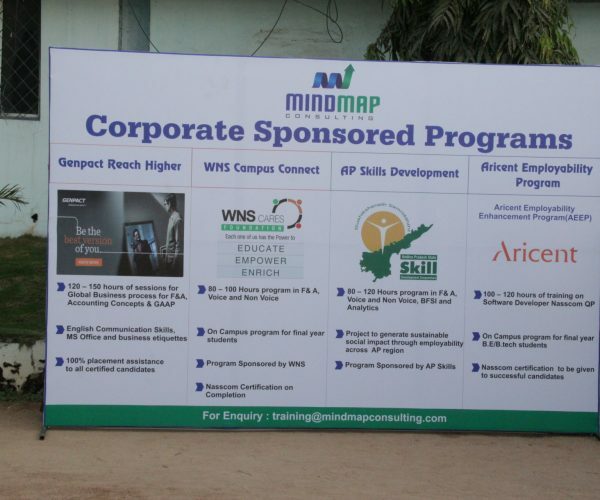 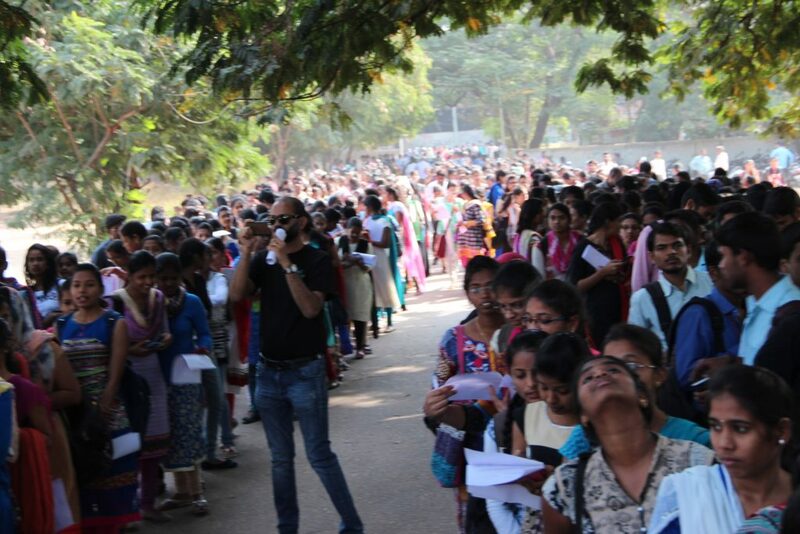 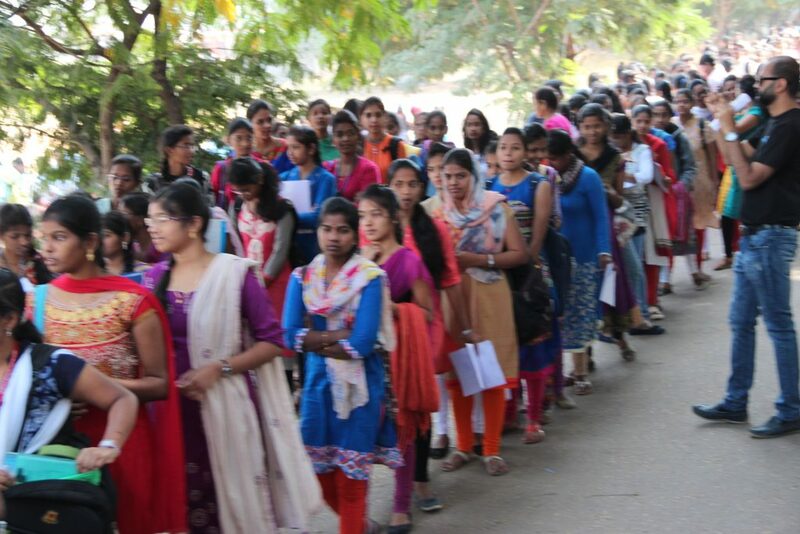 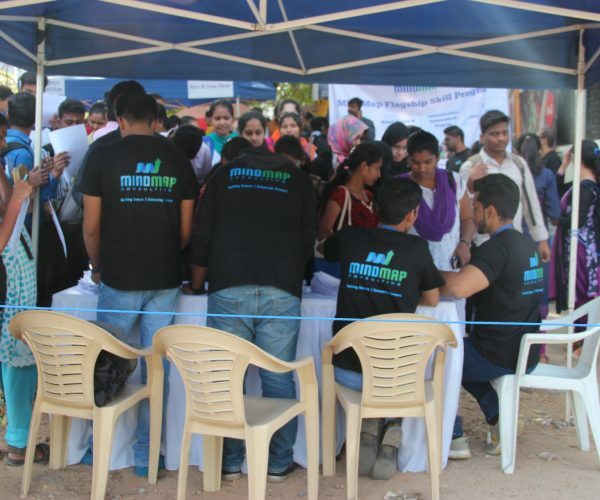 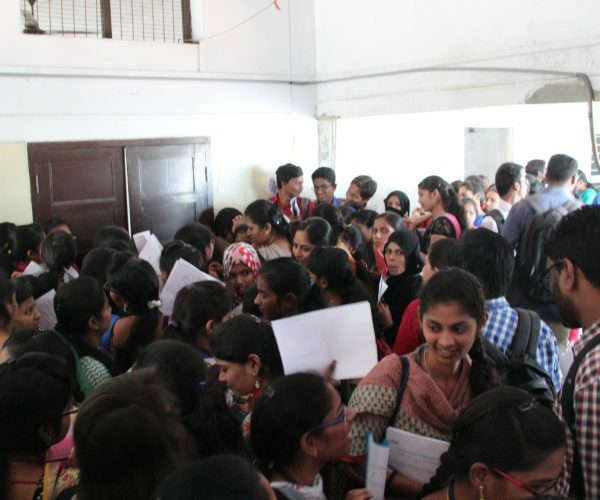 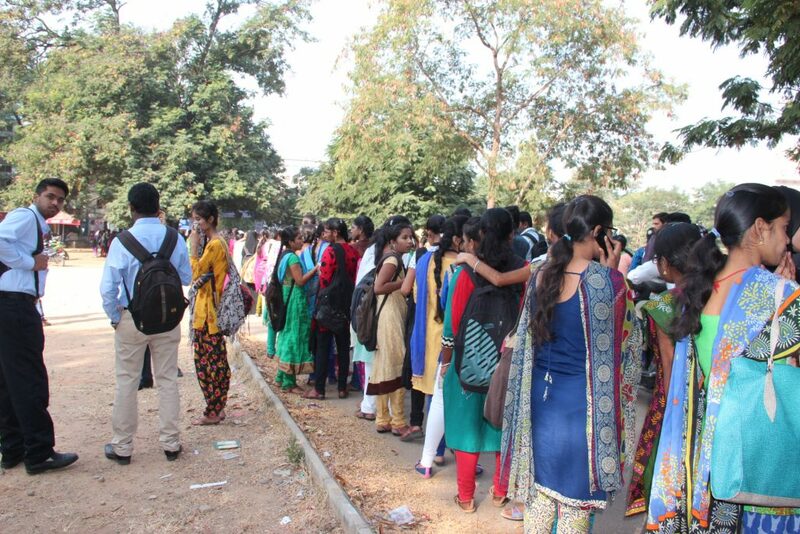 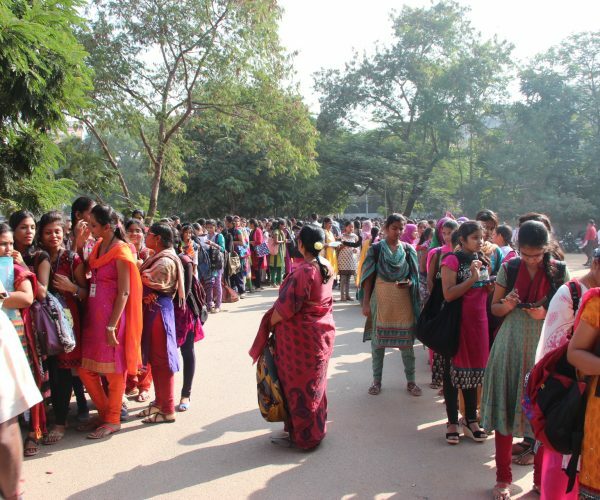 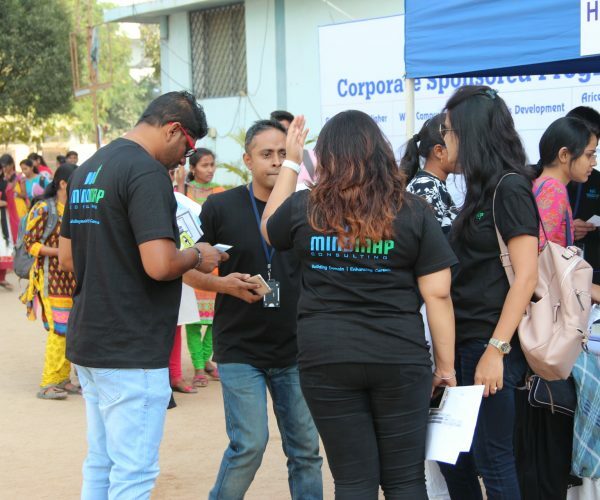 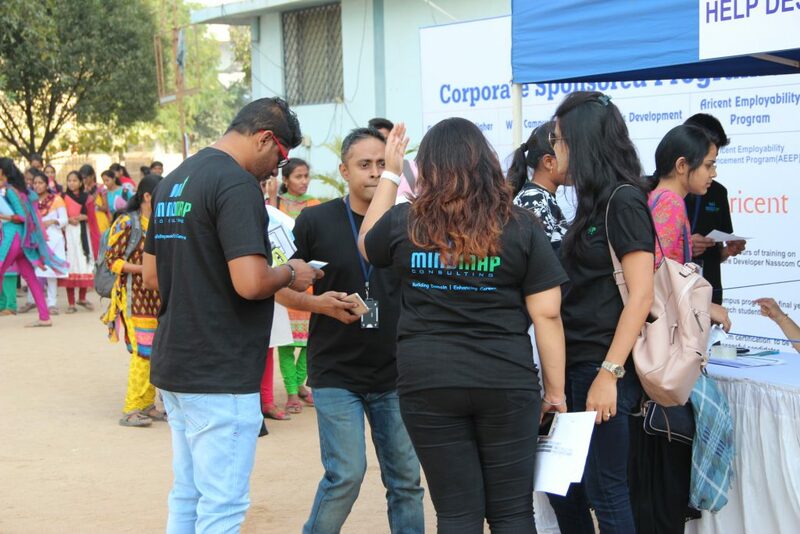 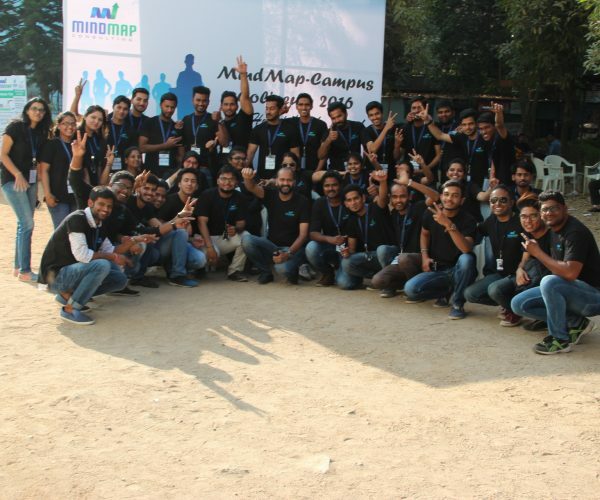 The unique thing about the event was the grooming session that was conducted in over 50 colleges , where MindMap personnel groomed the students on Interviewing skills, Job roles , night shifts orientation, different rounds of interview. 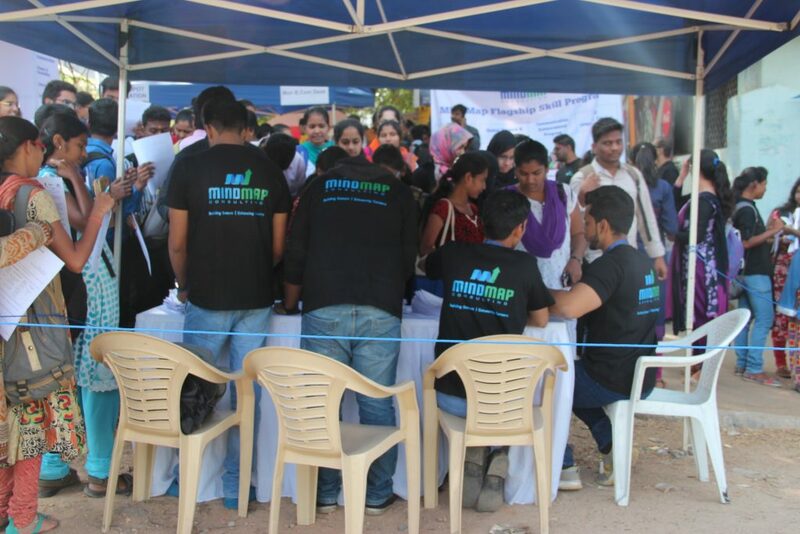 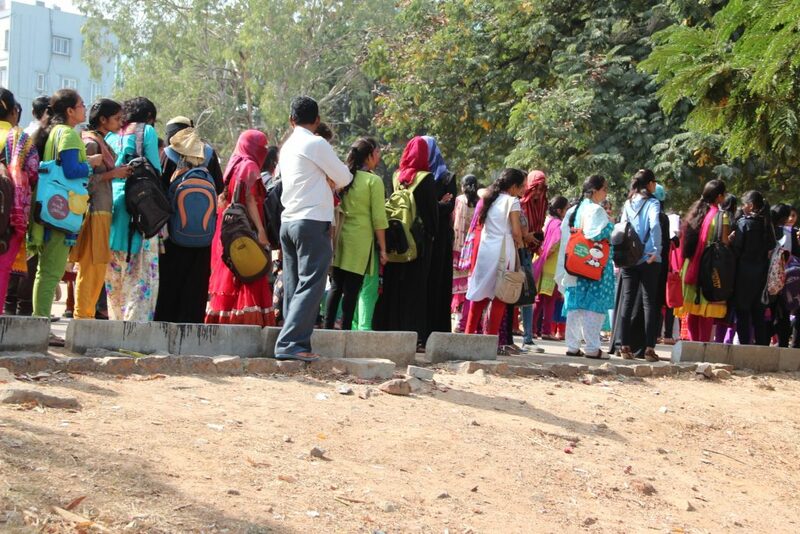 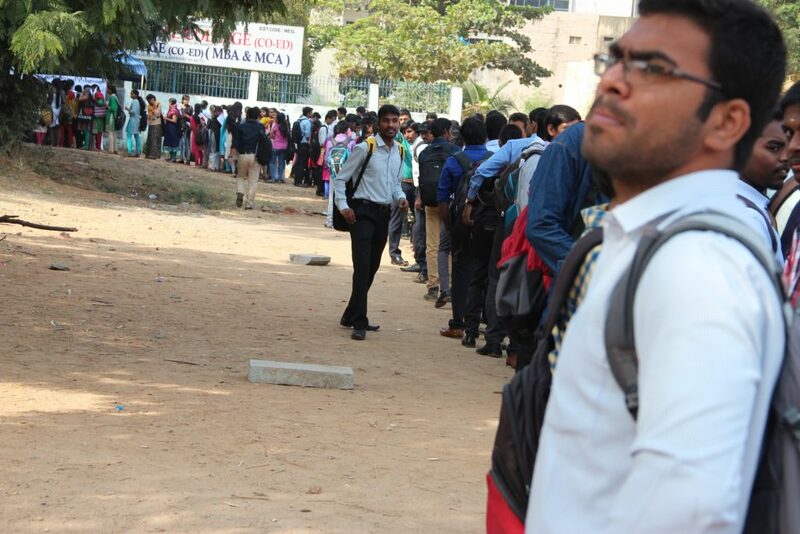 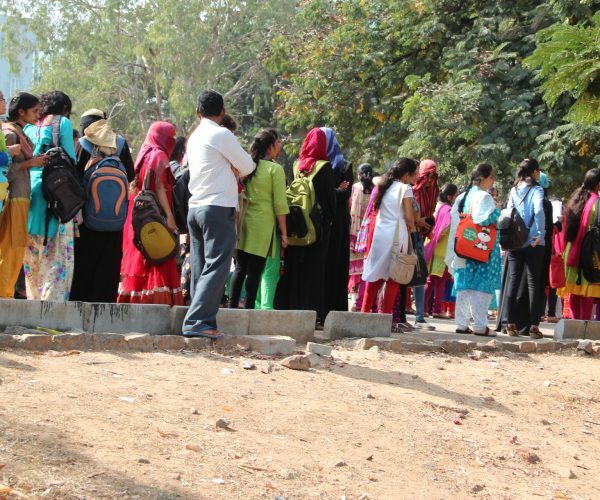 The grooming session gave the necessary confidence to students to crack the interviews and get selected. 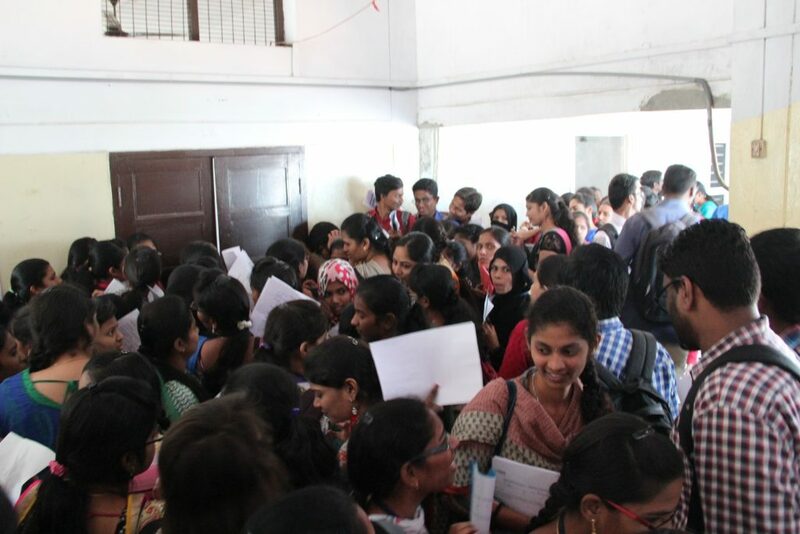 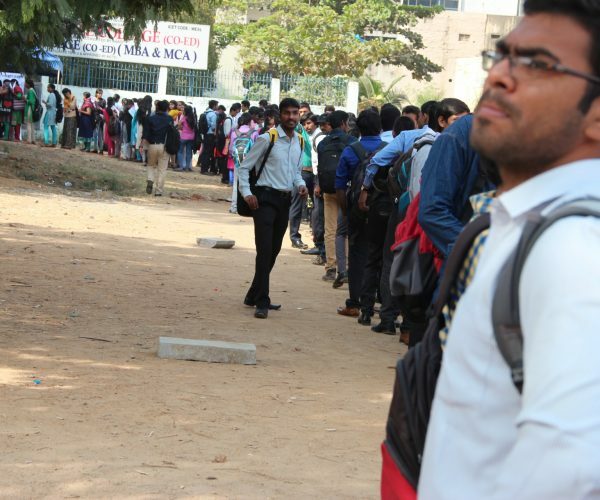 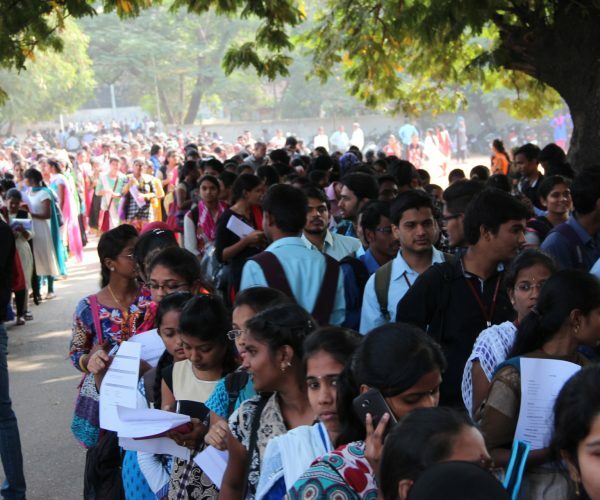 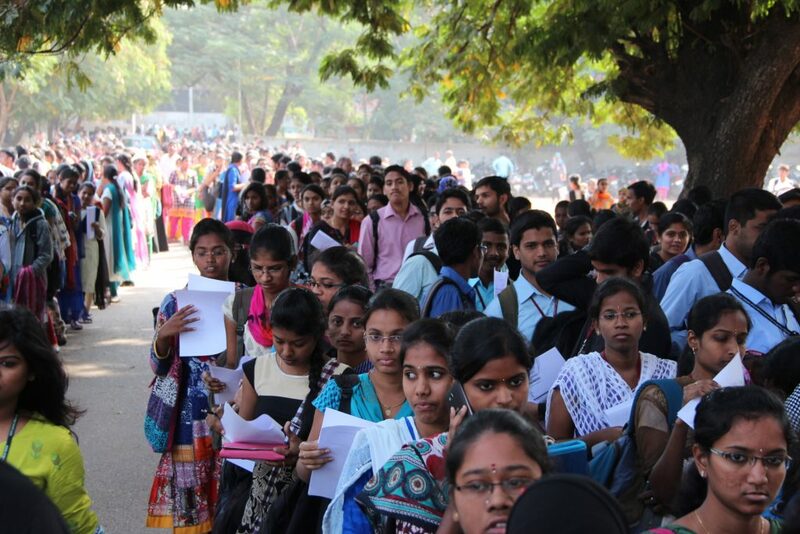 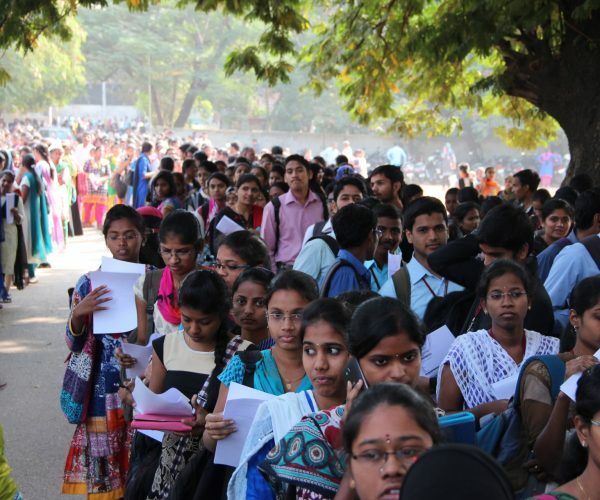 The participating companies were quite satisfied with the quality of students and shortlisted/selected around 1000+ students who would either go for a final round or join after their final exams. 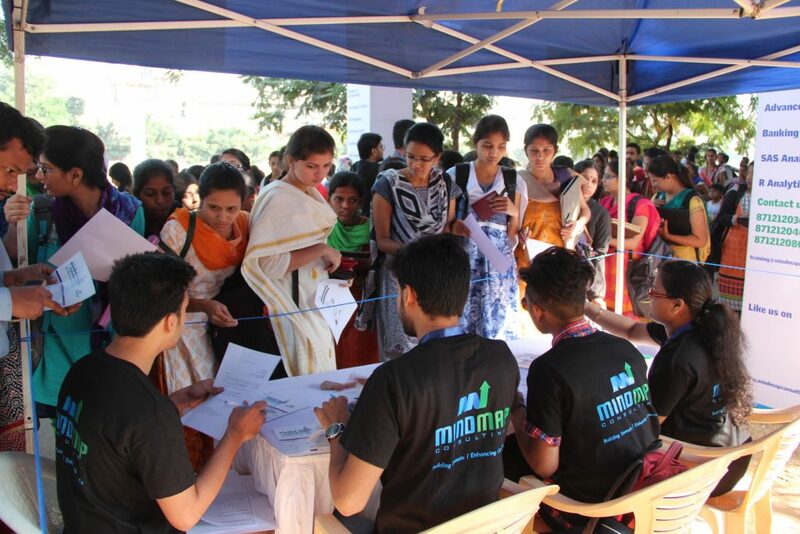 The overall response for MC Square from companies and colleges were overwhelming and we hope to conduct this event in December 2017 in a much bigger scale.